Former World Champion GM Garry Kasparov and world number-one female player GM Judit Polgar have agreed to judge the best game prizes for the 2012 U.S. Championship & U.S. Women's Championship. 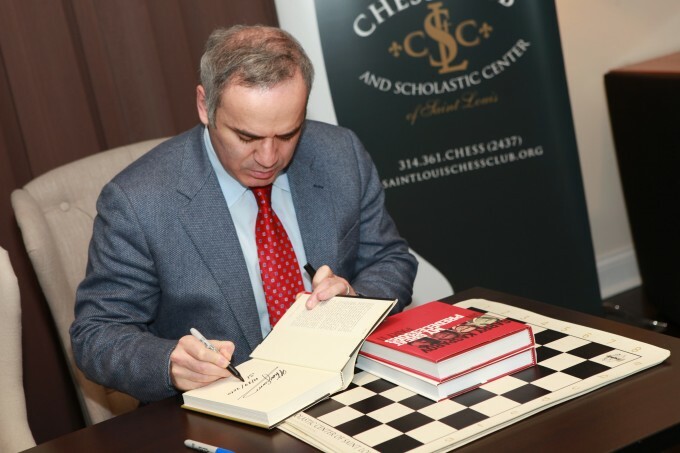 Thanks to our sponsors, the Chess Club and Scholastic Center of Saint Louis has added $5,000 to the total prize fund, which will be awarded to the top three games from each event. Games will be judged on overall quality, accuracy and aesthetic appeal. Kasparov, who is arguably one of the strongest players chess has ever seen, will evaluate all games from the U.S. Championship and pick the best three. For their efforts, players can win $1,500 for first, $1,000 for second and $500 for third. Should the best game be a hard-fought draw, the two players will split the purse. 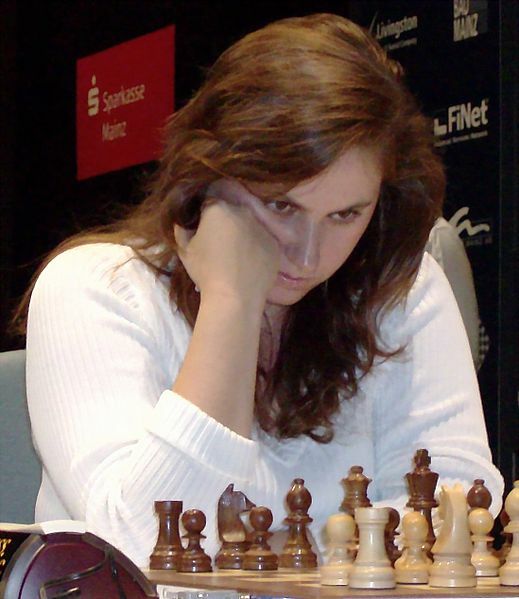 Judit Polgar, a resident of Budapest, Hungary, became a Grandmaster in 1991 when she was 15 years old. Polgar is ranked 36th in the world and is the only female player in the top 100 by rating. She will judge the best game prizes for the 2012 U.S. Women's Championship. Players can receive $1,000 for first, $600 for second and $400 for third. The best game prizes will be announced at the Closing Ceremony of the 2012 U.S. Championships on May 20th. Check back soon for more information, including Garry's and Judit's picks.